Founded by Henry Francis du Pont in 1951, Winterthur is a multi-faceted organization consisting of a world-class museum, a beautiful naturalistic garden, and an extraordinary research library. Charitable contributions and sponsorships from friends allow the Winterthur Museum, Garden & Library to continue its mission to inspire, enlighten, and delight all of its visitors while preserving and enhancing its buildings and landscape, its collections and programs, and its history as a country place. Winterthur receives more than $5 million annually in private support which sustains the museum and its collection, the naturalistic garden and landscape, the decorative arts library, an array of educational programs, and graduate-level degree programs in American Material Culture and Art Conservation. 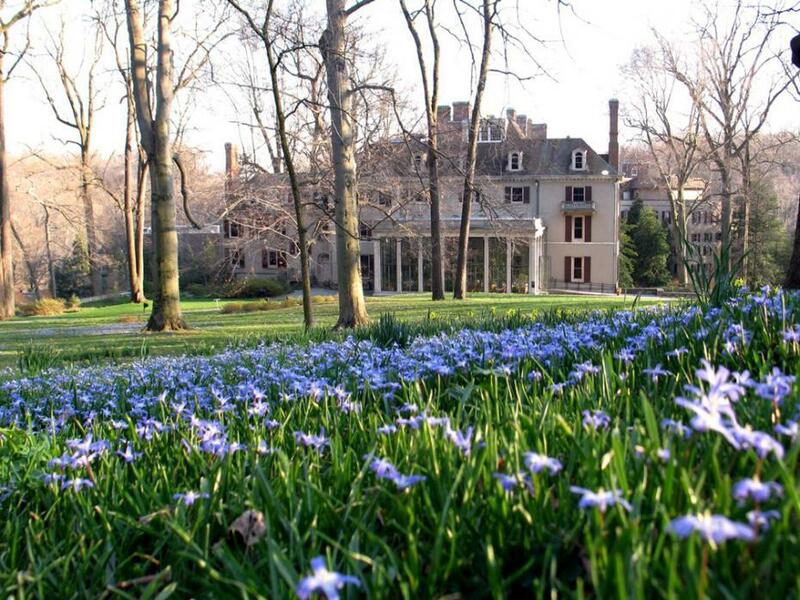 There are numerous ways to give tax-deductible donations to Winterthur, and there are many projects that need your support. The Henry Francis du Pont Winterthur Museum is a legally recognized 501(c)(3) organization. The Winterthur Tax ID Number is 51-0066038.